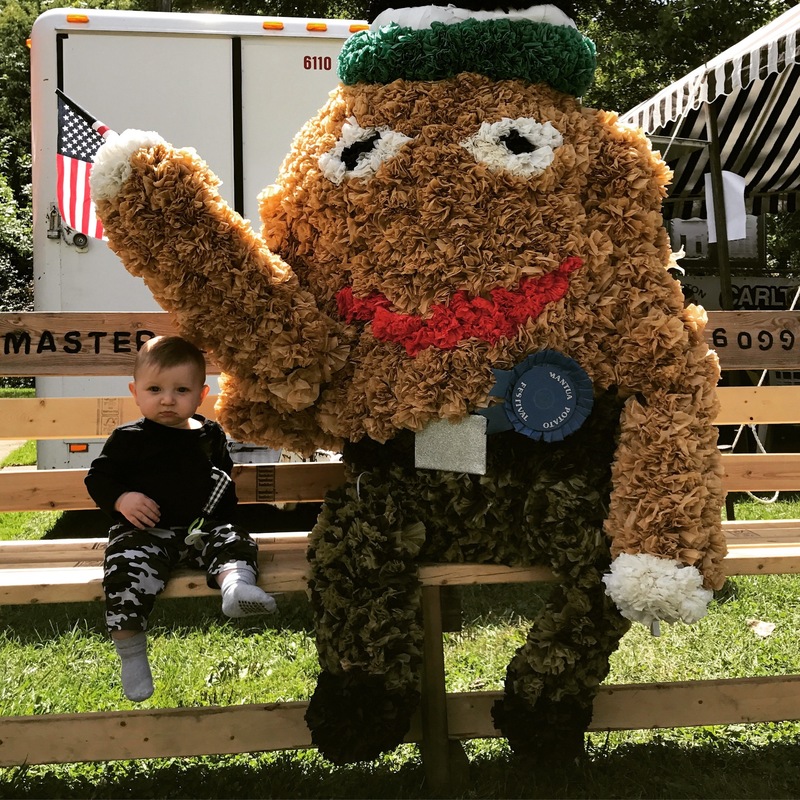 There have been many individuals that help keep the Mantua Potato Festival alive. Here are the individuals currently participating as committee members to continue this long tradition for the Village of Mantua. Want to become a member? Fill out the form and we'll get back with you shortly!